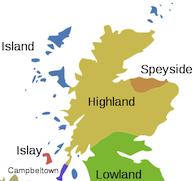 You are here: Home / Islay / Whisky Tasting: Kilchoman’s Port Cask Matured! 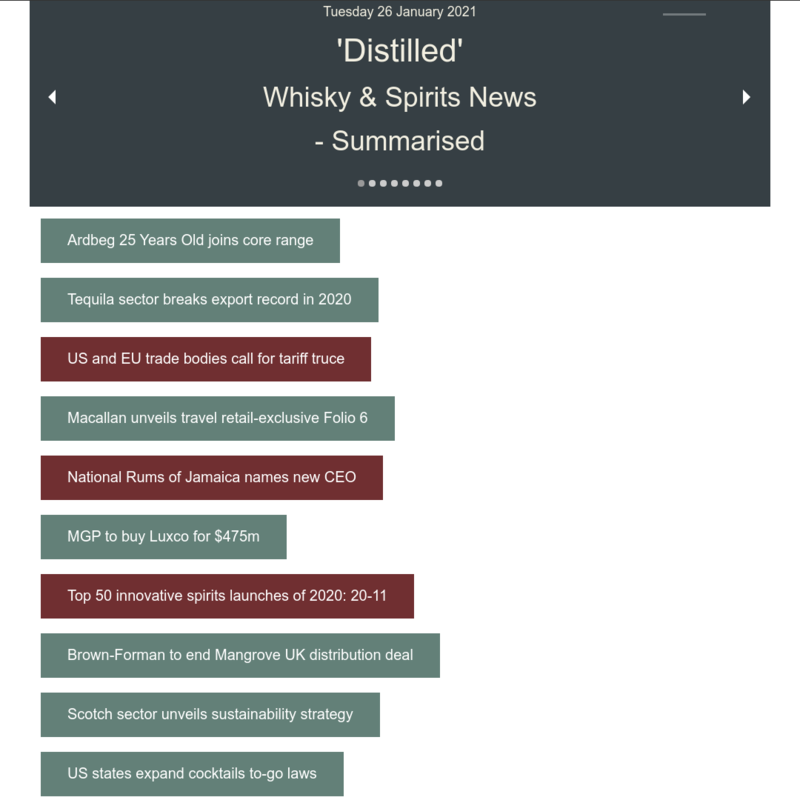 Whisky Tasting: Kilchoman’s Port Cask Matured! Well I think I’m in love! I’ve just been sampling the latest offering from Kilchoman, their Port Cask Matured. In my humble opinion I think it’s one of the finest drams I’ve ever tasted – a pure delight from nose to swallow! 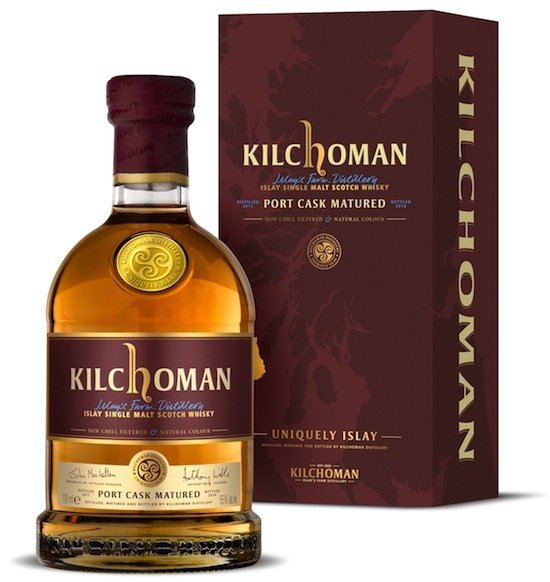 Kilchoman’s Port Cask Matured release, the first of its kind from the distillery, is fully matured in ex-Ruby Port casks allowing for the full influence of the port casks to be imparted into the whisky. Anthony Wills, managing director of Kilchoman, said: “We experimented with a number of different cask types to see which ones worked for a full maturation term and the ruby port casks are exceptional at just 3 years old. The Port Cask Matured release is non chill-filtered and is bottled at 55% ABV. If love be a fleeting thing then I’m afraid this is true in the case of the Kilchoman Port Cask Matured – they have only released 1,000 cases and most online stockists seem to be out of stock already. 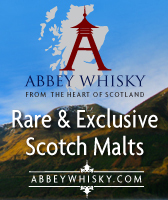 At the time of scribing only Abbey Whisky still holds stocks but they are on a strictly one bottle per customer arrangement – I think these will go very quickly. So, don’t be tardy, grab one today and relish 70cl. of liquid love! Nose: Rich, glorious mahogany colour. A smokey peat that hits you straight away followed by Vanilla and chocolate. Palate: Peat and smoke with a lustrous sweetness, shades of fruity cake mixture and a citrus zing. Finish: Mellow warmth, smokiness and spice all lovingly blended – lingering sherry sweet provides a long finish. Overall: The smoothness belies the 55% strength from this malt – it is gorgeous! If you can get hold of a bottle – do! You will not regret it. One of the best drams I’ve ever tasted! Many thanks to Kilchoman (@Kilchoman05) for sending the sample!